We developed iMeetingz software to provide a better and easy way to manage meetings and use efficient collaboration for our customers using Office 365 or SharePoint Server. iMeetingz is a smart meeting management app to simplify taking decisions, making notes, creating and appointing actions to employees during the meeting under verification and allows to track them after the meeting. If it is taking long time to plan busy meeting schedule, can’t be able to track decisions and actions and these things slows down the progress, iMeetingz Smart Meeting Management App offers solutions for these problems. prevent meeting time conflicts of meeting rooms. You can create private meeting rooms and allow only authorized people and groups to access meeting rooms. You can make your meetings more efficient by fully operating your actions. Choose importance of actions, where this places them on an importance list where you can track them too. 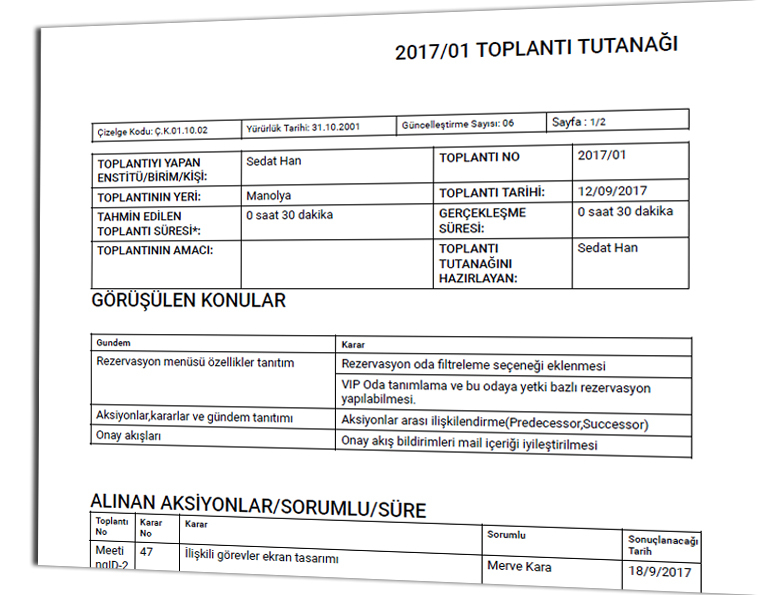 Dokümanlarınızı toplantı aksiyonları ve toplantının kendisi ile ilişkilendirebilirsiniz. We simplify your project management by integrating your projects and your meetings with our Project Online/Server integration. 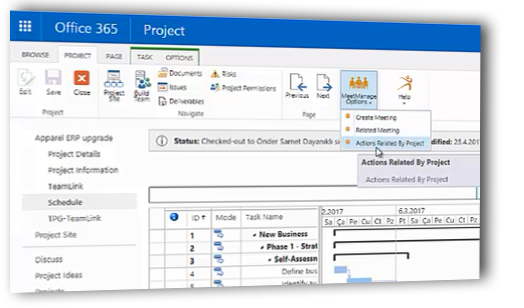 Track and download the filtered progress report of actions related to your project. 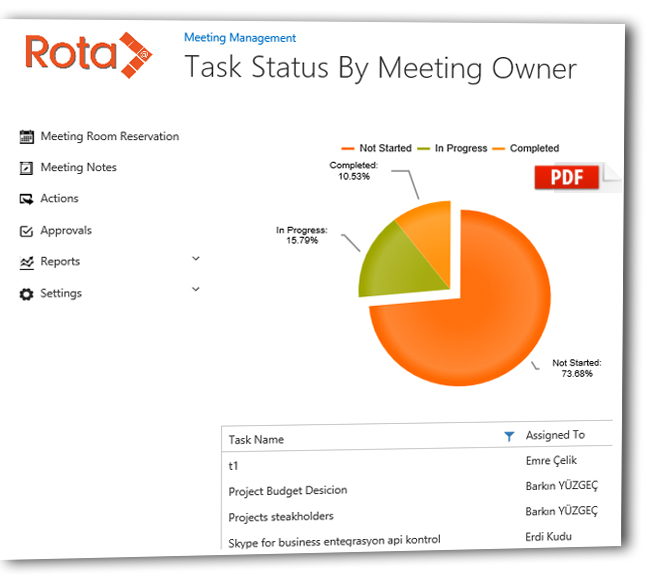 With the Raporlama feature, actions can be reported by the ending time and the meeting planner. 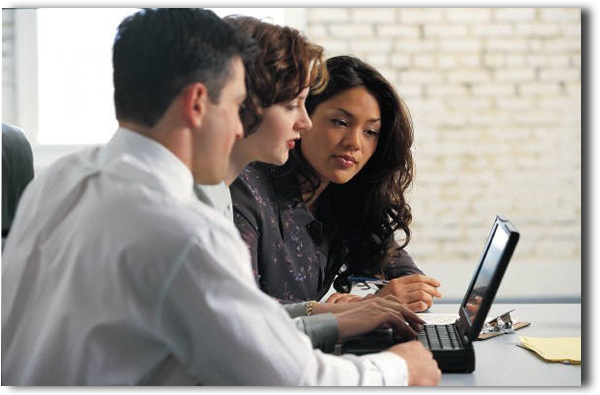 A PDF format of reports and meeting minutes’ can be downloaded and printed. 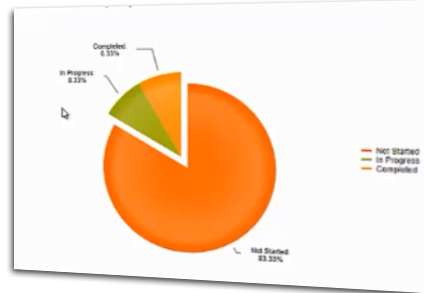 Meeting Minutes can be generated automatically with decisions for the agenda, appointed actions and meeting notes. 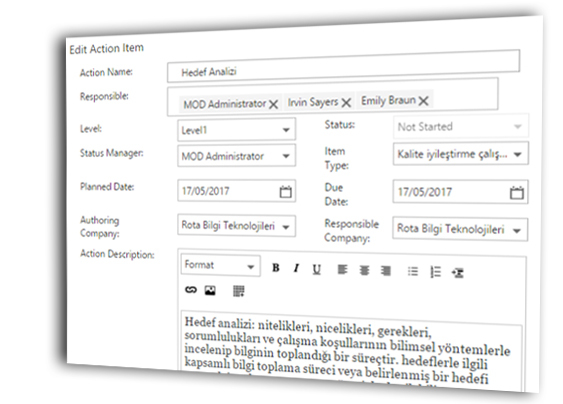 You can send appointed actions that are completed for approval of administrators, track appointed action status and percentage of completions.